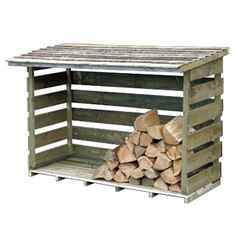 This practical log store will keep the contents protected from adverse weather conditions. 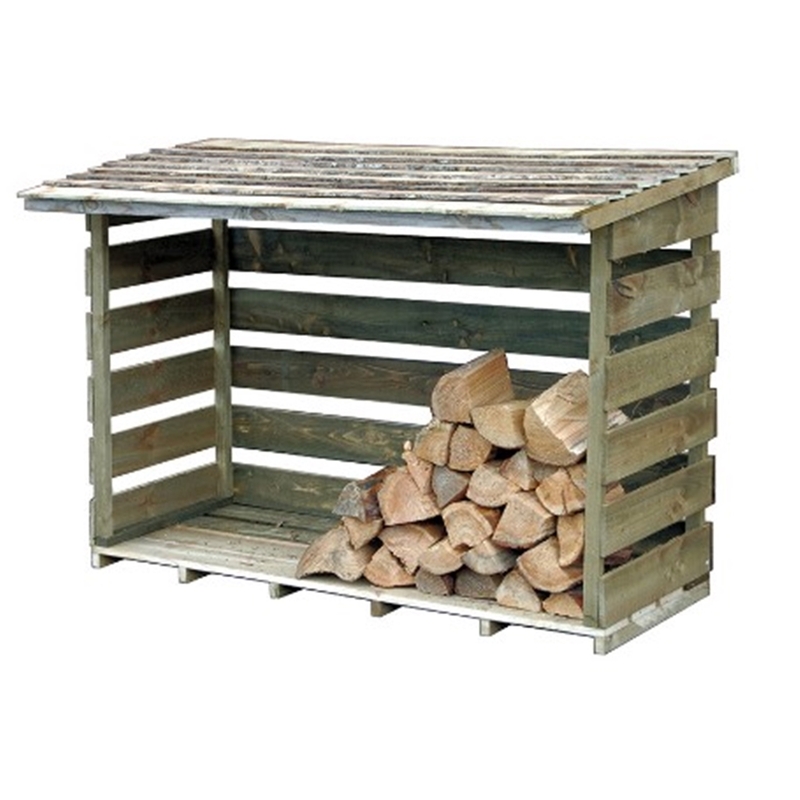 The store is ideal for storing a large amount of logs and it's an innovative design allows air circulation to keep your timber dry. The attractive design includes slatted sides and a raised floor so air can circulate within the store. The high quality is evident due to the pressure treated timber giving a long long life expectancy and a lack of maintenance. This product comes with a 15 year anti-rot guarantee.